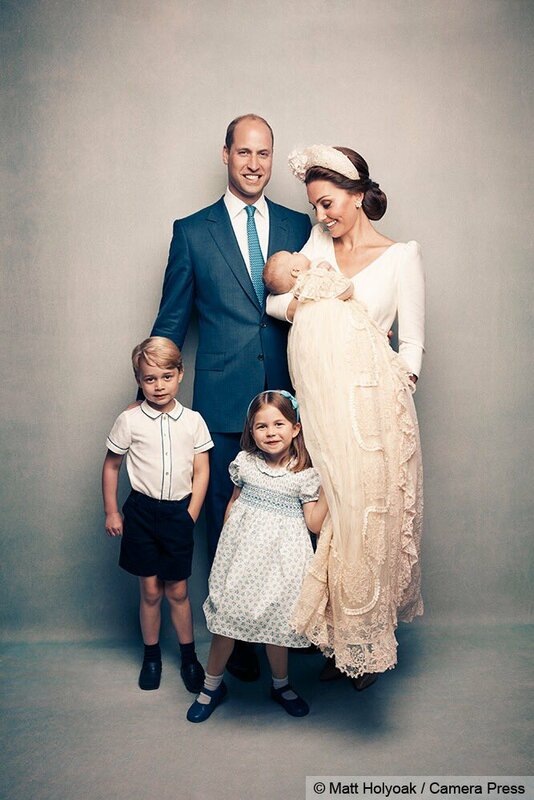 Prince William and Kate Middleton release Official Portraits from Prince Louis' Christening ? 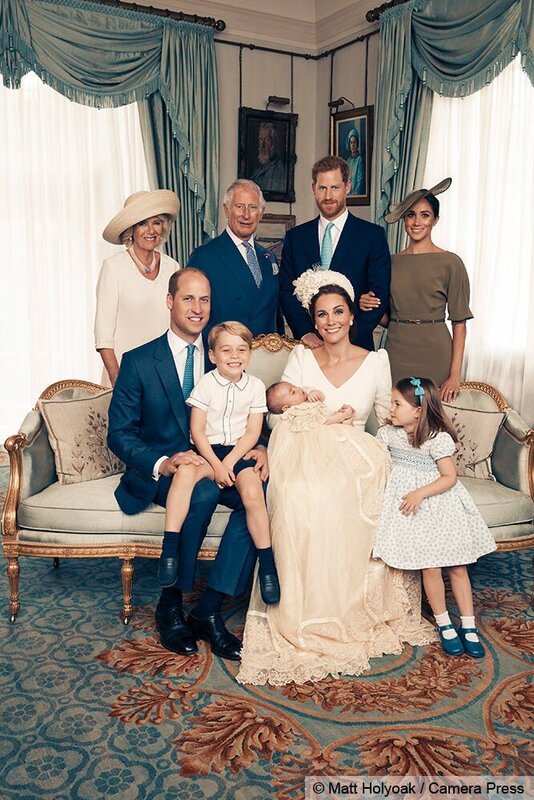 The Duke and Duchess of Cambridge Prince William and Kate Middleton have released the official portraits from their third child Prince Louis christening. 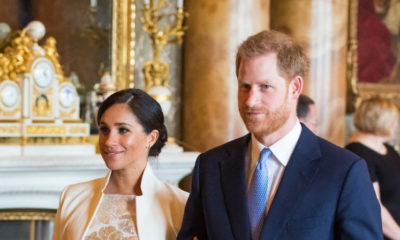 The photos were taken in the Morning Room at Clarence House – the official residence of Duke and Duchess of Cornwall Prince Charles and Camilla, by Matt Holyoak. 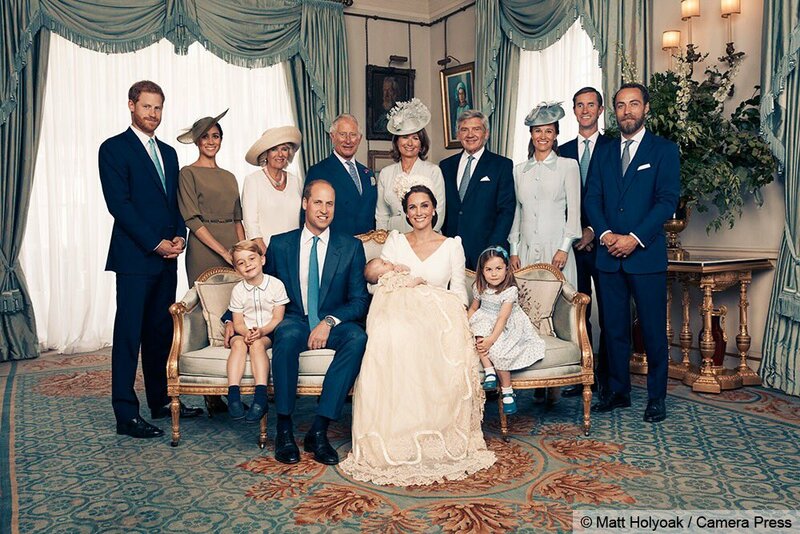 This first photo features Prince William, Kate Middleton and their three children along with Prince Harry and Meghan Markle, Prince Charles and Camilla, and Kate’s family – Carole and Michael Middleton, James Middleton, Pippa Middleton and her husband, James Matthews. 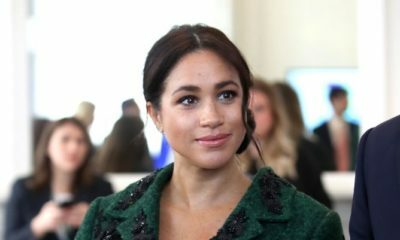 The second photo includes members of the royal family. The third photo is of Prince William, Kate Middleton and their three children. Is the baby wearing a dress? No, he is wearing a tuxedo. I burst out laughing when I read this reply ? @Allwell, yes the baby is wearing a dress. 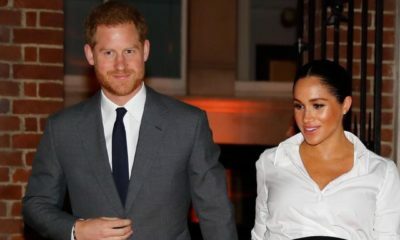 It is acceptable for babies(males) to wear dresses during christening.